Shocking DOJ Jewish Lobby case files released under a Freedom of Information Act show: President Kennedy & AG Robert Kennedy were fighting the Zionists When President Kennedy was Murdered. These fascinating historical documents were released on June 10, 2008 under a Freedom of Information Act filing. I have in bold critical information just prior to President Kennedy’s murder; click on the date to see the original documents. 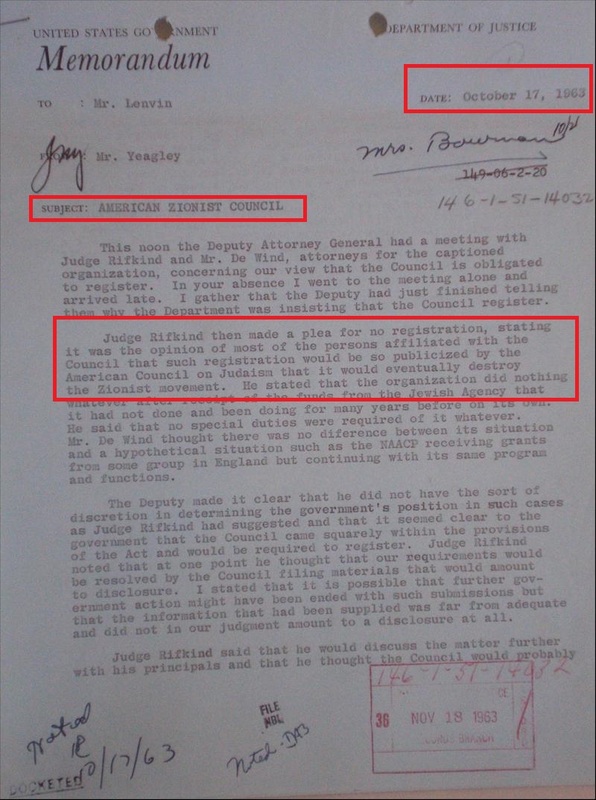 Keep in mind the dates that President John F. Kennedy and Robert F. Kennedy were murdered while reading these historical documents regarding their efforts to get the nefarious Jewish Lobby in America registered as Foreign Agents as is required by law; AZC (American Zionist Counsil) / AIPAC (The American Israeli Public Affairs Committee). 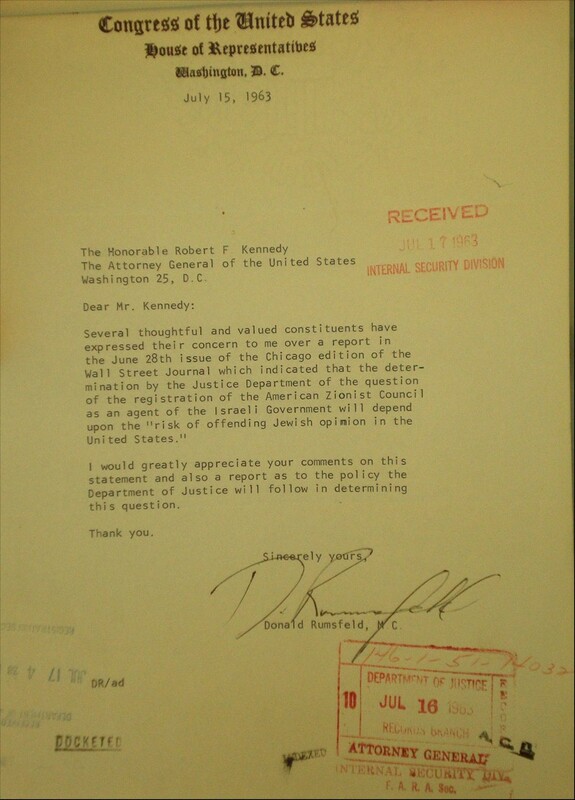 Congressman Donald Rumsfeld sent a letter to Robert F. Kennedy on behalf of the Zionists and status of AZC FARA registration on 07/15/1963. It appears Rumsfeld has been working on behalf of Israel and the Zionists his entire career and we know what a big help he was to Israel during 9/11 when 3,000 of our countrymen were burned alive in broad daylight. FARA – The Foreign Agents Registration Act (FARA) was enacted in 1938. Fd ARA is a disclosure statute that requires persons acting as agents of foreign principals in a political or quasi-political capacity to make periodic public disclosure of their relationship with the foreign principal, as well as activities, receipts and disbursements in support of those activities. Disclosure of the required information facilitates evaluation by the government and the American people of the statements and activities of such persons in light of their function as foreign agents. The FARA Registration Unit of the Counterespionage Section (CES) in the National Security Division (NSD) is responsible for the administration and enforcement of the Act. These documents may be more relevant today than they were at the time of their creation. We must continue the fight to make these nefarious organizations register as foreign agents as is required by law in order to break the stranglehold Israel has on America and the world through U.S. Military force. About one month after this last correspondence ^ Kennedy was murdered, November 22, 1963. Zionism and the Jewish Lobby lived on… President Kennedy was now dead. In the early 1960’s Israel funneled $5 million (more than $35 million in today’s dollars) into US propaganda and lobbying operations. The funds were channeled via the quasi governmental Jewish Agency‘s New York office into an Israel lobby umbrella group, the American Zionist Council. Senate Foreign Relations Committee investigations and hearings documented funding flows, propaganda, and public relations efforts and put them into the record. But the true fate of the American Zionist Council was never known, except that its major functions were visibly shut down and shifted over to a former AZC unit known as the “Kenen Committee,” called the American Israel Public Affairs Committee (or AIPAC) in the late 1960’s. The following chronology provides links to images of original Department of Justice case files released on June 10, 2008 under a Freedom of Information Act filing. 08/27/1962 AZC internal memo – Lenore Karp to Rabbi Jerome Unger about AZC Department of Public Information literature distribution. 11/14/1962 Edwin Guthman letter to Attorney General Robert F. Kennedy and Deputy Attorney General Nicholas Katzenbach about future AZC FARA registration order. “I doubt very much there will be any fuss. I don’t think the American Zionist Council is in any position to do so…the Council has compromised its position.” OK’d by Robert F. Kennedy. 03/07/1963 New York Times reporter Tony Lewis calls FARA section to verify AZC foreign agent order state AJC press release. 06/28/1963-07/26/1963 Citizen telegrams and letters urging FARA decision based on legal merits rather than political considerations. 07/15/1963 Congressman Donald Rumsfeld letter to Robert F. Kennedy about status of AZC FARA registration. 07/26/1963 Theresa Green FARA memo about AZC phone call request for two week filing deadline extension. President Kennedy was murdered one month after this last entry on November 22, 1963, during he and his brother’s struggle to get the Jewish Lobby to register as foreign agents as is required by law. It’s hard to imagine that the President of the United States and the Attorney General were unable to accomplish this critical goal given their authority and positions of power. “On June 4, 1963, a virtually unknown Presidential decree, Executive Order 11110, was signed with the authority to basically strip the Federal Reserve Bank of its power to loan money to the United States Federal Government at interest. With the stroke of a pen, President Kennedy declared that the privately owned Federal Reserve Bank would soon be out of business. The Christian Law Fellowship has exhaustively researched this matter through the Federal Register and Library of Congress. We can now safely conclude that this Executive Order has never been repealed, amended, or superseded by any subsequent Executive Order. In simple terms, it is still valid. When President John Fitzgerald Kennedy – the author of Profiles in Courage -signed this Order, it returned to the federal government, specifically the Treasury Department, the Constitutional power to create and issue currency -money – without going through the privately owned Federal Reserve Bank. President Kennedy’s Executive Order 11110 gave the Treasury Department the explicit authority: “to issue silver certificates against any silver bullion, silver, or standard silver dollars in the Treasury.” This means that for every ounce of silver in the U.S. Treasury’s vault, the government could introduce new money into circulation based on the silver bullion physically held there. As a result, more than $4 billion in United States Notes were brought into circulation in $2 and $5 denominations. $10 and $20 United States Notes were never circulated but were being printed by the Treasury Department when Kennedy was assassinated. It appears obvious that President Kennedy knew the Federal Reserve Notes being used as the purported legal currency were contrary to the Constitution of the United States of America. “United States Notes” were issued as an interest-free and debt-free currency backed by silver reserves in the U.S. Treasury. We compared a “Federal Reserve Note” issued from the private central bank of the United States (the Federal Reserve Bank a/k/a Federal Reserve System), with a “United States Note” from the U.S. Treasury issued by President Kennedy’s Executive Order. They almost look alike, except one says “Federal Reserve Note” on the top while the other says “United States Note”. Also, the Federal Reserve Note has a green seal and serial number while the United States Note has a red seal and serial number. President Kennedy was assassinated on November 22, 1963 and the United States Notes he had issued were immediately taken out of circulation. Federal Reserve Notes continued to serve as the legal currency of the nation. According to the United States Secret Service, 99% of all U.S. paper “currency” circulating in 1999 are Federal Reserve Notes. Kennedy knew that if the silver-backed United States Notes were widely circulated, they would have eliminated the demand for Federal Reserve Notes. “Final Judgment” by Michael Collins Piper is a MUST READ recommended by Jim Condit Jr. You can read this fascinating well-documented book for free by clicking on the photo below, or you can purchase your own copy. 03/16/1964 James Weldon FARA letter to Rothenberg “it is requested you advise of your progress in this matter”. 4/08/1965 Nathan Lenvin instruction memo to Ulda Eldred, FARA section “The material filed by the American Zionist Council (AZC) was filed in accordance with an understanding between the Department and the AZC…If you should receive inquiries as to whether the AZC is registered under the Act, you should respond in the negative. You should advise, however, that the AZC has filed information with this Section which is available for public examination. 06/22/1965 05/17/1965 New York Times article: AZC convenes a major meeting at Jewish Agency New York headquarters “revising its program to strengthen every phase of Jewish religious and cultural life in this country….there should be no appeasement at the expense of Israel.” FARA section file copy, reviewed by DOJ officials. Archive The American Israel Public Affairs Committee AIPAC applies for a federal tax exemption. The US Treasury Department grants it—backdated to 1953. Congress is powerfully controlled by the organized Jewish Lobby through such organizations as The American Israeli Public Affairs Committee (AIPAC) and the Anti-defamation League (ADL), who happens to be funding the training of our out-of-control Law Enforcement Officials in Israel. Click on photo to read more. According to former Congressman Jim Traficant, who ended up doing nearly 8-years in prison for going up against the Jewish Lobby, both the Congress and the Senate; both houses are powerfully controlled by AIPAC, in fact he said they were “owned” by them. The Hon. Jim Traficant passed away after a freak accident on his family farm in 2014 during the launch of Project Freedom USA which meant to do away with the “Federal” Reserve and their criminal collection agency, the IRS. Jim Condit Jr. was running against Speaker of the House, John Boehner, at the time and had been working and traveling with Traficant the last 6-months of his life helping him with this project. We carry on with Target Freedom USA in his memory. He was one of the last honest and freedom loving Americans to serve in Congress. Jim was one of the few to speak out about Israel’s stranglehold on American politics. The world has lost a great and courageous man. (2014) RIP – Jim Condit Jr.
“As stated by the late, former Congressman Jim Traficant, former Presidential candidate Patrick Buchanan, former Senator Friz Hollins, and former Congressman Paul Findley, Congress is powerfully controlled by the organized Jewish Lobby through such organizations as AIPAC (The American Israeli Public Affairs Committee). Congressmen and women must be nominated and elected who will throw off this foreign control of our nation. Republican Paul Findley Dares to Speak Out Again – AIPAC exposed! A Dire Plea to the Media and Chilling Warning to Americans from President John F. Kennedy before he died. Don’t think the Zionists could take over the U.S. and keep it out of the Zionist controlled media? 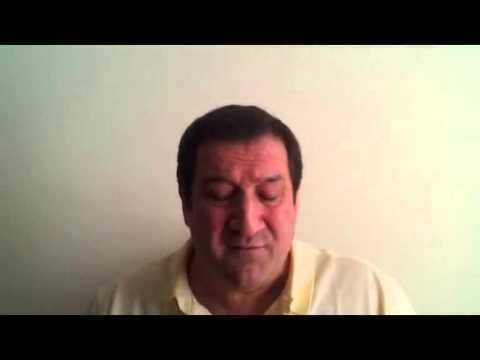 Listen to this alarming speech. “…The very word “secrecy” is repugnant in a free and open society; and we are as a people inherently and historically opposed to secret societies, to secret oaths and to secret proceedings. We decided long ago that the dangers of excessive and unwarranted concealment of pertinent facts far outweighed the dangers which are cited to justify it. Even today, there is little value in opposing the threat of a closed society by imitating its arbitrary restrictions. Even today, there is little value in insuring the survival of our nation if our traditions do not survive with it. And there is very grave danger that an announced need for increased security will be seized upon by those anxious to expand its meaning to the very limits of official censorship and concealment. That I do not intend to permit to the extent that it is in my control. And no official of my Administration, whether his rank is high or low, civilian or military, should interpret my words here tonight as an excuse to censor the news, to stifle dissent, to cover up our mistakes or to withhold from the press and the public the facts they deserve to know. So what are the possible repercussions of the Kennedy’s not being able to get the Zionists and Jews to register as foreign agents? How powerful have the Zionists become? What do the Zionist/Jews/Dual-US-Israeli Citizens own and control? Nearly all major media (96%) and global means of communicating. Banking and finance are controlled at every corner and the Rothschild Zionist’s Crowning Jewel? 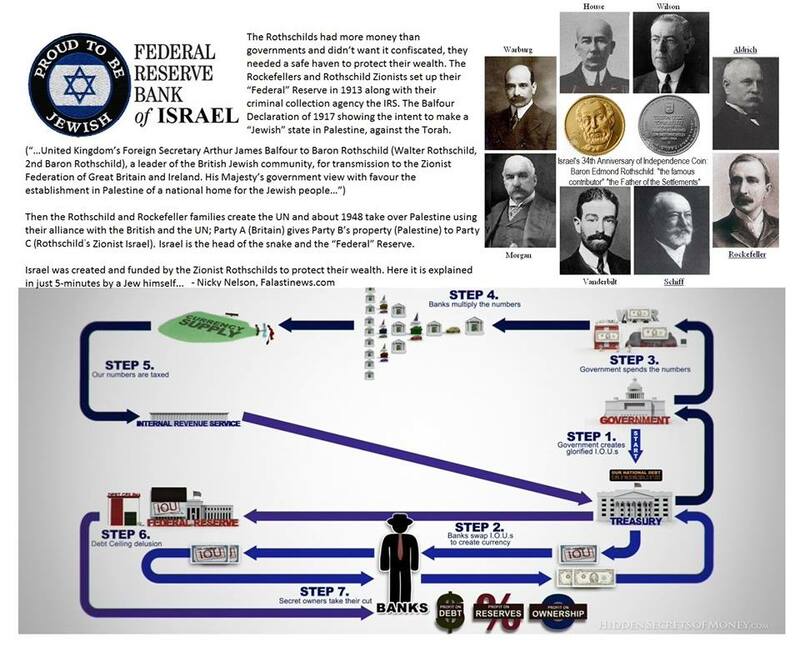 The Not-So-Federal “Federal” Reserve that has been destroying America and the world around us since 1913 along with their Criminal Collection Agency the IRS that same year, and the creation of the Anti-defamation League in 1913 to protect the Jewish bankers that had taken over America. Brother Nathanael presents his 4 Point Plan to deal with AIPAC’s stranglehold. The Rothschilds (German Jews) had more money than governments and didn’t want it confiscated, they needed a safe haven to protect their wealth. The Rockefellers and Rothschild Zionists set up their “Federal” Reserve in 1913 along with their criminal collection agency the IRS. The Balfour Declaration of 1917 showing the intent to make a “Jewish” state in Palestine, against the Torah. Absolutely right. Those bastards have much to answer for. Something tells me we’re all going to pay a massive price for not wrapping JFK & his brother up in cotton wool. 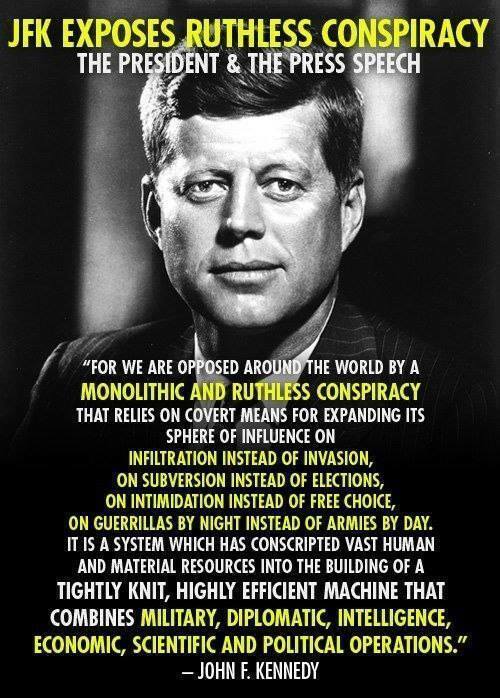 Global control of finance, religion, and politics, is the ultimate goal of that ‘monolithic and ruthless conspiracy’ that JFK spoke of. However, there is evidence, if one is willing to dig deep enough and open his mind to the unthinkable, that Zionism, with all its connections to finance, the media, international corporations, and politics, is itself a front…a false flag…to an even deeper darker organization that for 4 centuries initiated both world wars, deliberately escalated the Vietnam War, responsible for numerous other wars throughout the world, assassinations, (including Lincoln and Kennedy) revolutions, civil wars, has infiltrated or initiated every secret society, has its agents in control of world educational policies through the UN, has representatives in every branch of government, has over-arching control of the entertainment industry, operates its own, and infiltrates others theological seminaries, Bible Colleges, and universities, has more wealth than even the Rothschilds, and are hidden in plain sight, acceptable to the masses, admired by billions, and are even now preparing for their final moves to have their man at the head of the soon coming NWO. And the Bible tells us that they will succeed, at least for a short time. They are as ruthless, cunning, and determined as JFK suggests. They are the ‘secret service’ arm of their umbrella group, a group the Bible calls “Mystery, Babylon the Great, Mother of Harlots and Abominations of the earth.” Quite apt really. So who is Babylon the Great? The Roman Catholic Church. And who is the ‘monolithic conspiracy’, this group of international agents working throughout the world to put their man at the head of the NWO? The Jesuits. Like I said this is hardly the first time I’ve heard this & of course JFK’s Secret Societies speech fits nicely into this scenario. However, what I feel connects the dots more Myron Fagan & Benjamin Freedman speeches in the 60’s which contend that the Rothschild’s are in fact the controllers of all these secret societies. 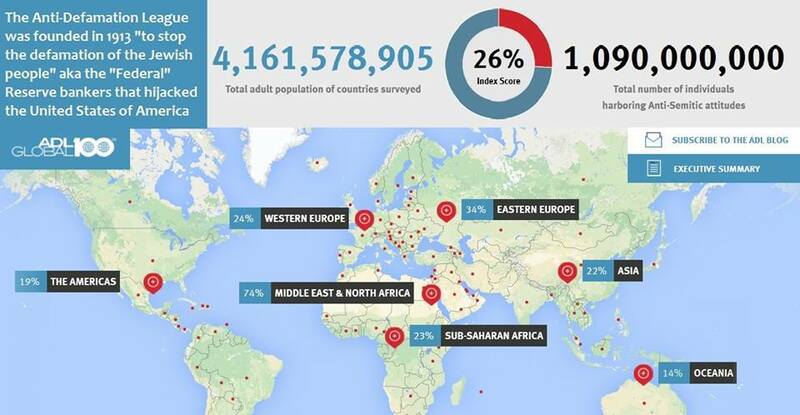 Since they are not just the only trillion-aires on the planet but have an estimated wealth between $300 – 500 Trillion, the latter being half the planet’s net worth, I think it’s safe to say all this talk of Knights of Malta etc could be to take the dairy off the Rothschild’s. The Zionists like to cover all the bases & throwing out classic misinformation is one of their forte’s. I just subscribed to live feed from gmmuk/com.. I will let you know if that is more reliable than FB. Great stuff Fredi – cheers. Anybody ignoring this information should be put into FEMA camps to become the leads for reclaiming Monsanto GMO poisoned farmland. Their new tools would be rakes and hoes. Period.